Everyone likes to listen to music, we love music, Are you searching for some best music or audio player apps to play your music on the go. 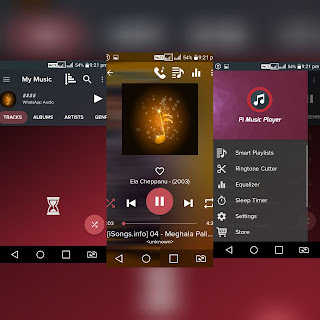 Then this article will help you find the best music and audio player app. Most of the Android smartphones come with pre-installed music player app to play your mp3 music which is stored on your SD card. But there are many alternative music player apps on the Google play store. So here are some of the best music player apps. Pi Music Player is one of the best music player app for your Android which is downloaded by over 10 million people and as 4.8 rating. This music player app as beautiful material design and support many powerful features. 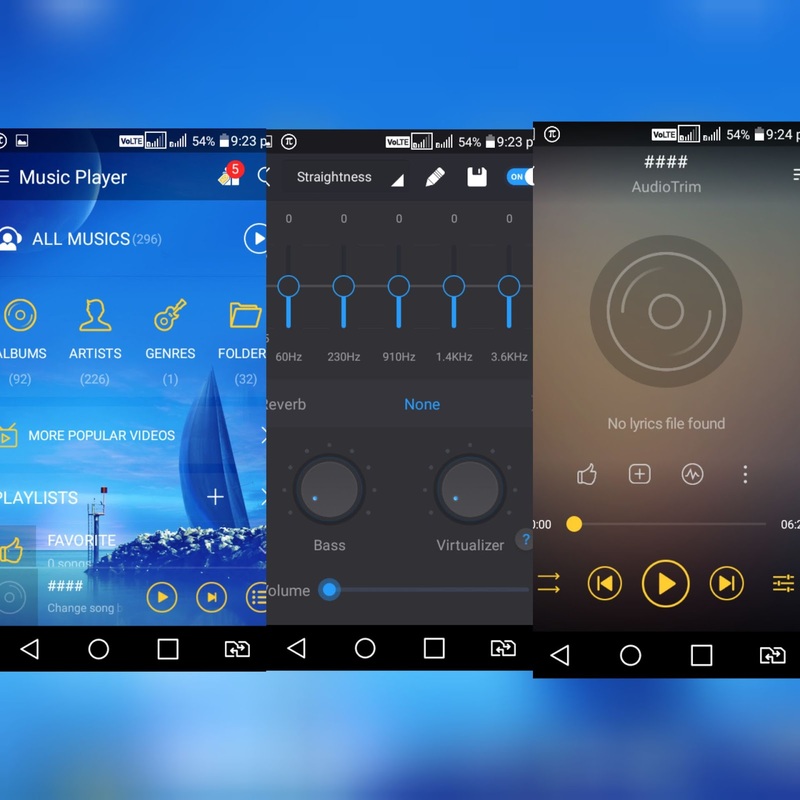 It comes with an inbuilt equalizer with bass booster, Sleep timer will allow you to set a time to stop playing music, this music player also as ringtone cutter which helps you to cut your music file and set it as your ringtone, best widget to access music player from the home screen. You can download this app from the Google play store for free. Google Play Music is also the best audio app and it is pre-installed on most of the Android device. 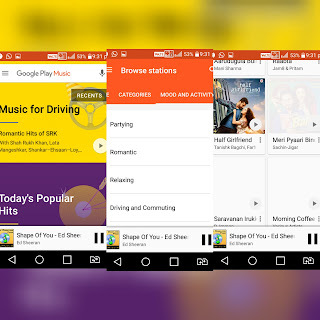 Some of the key features of Google Play Music are, you can listen to your liked music online, it allows you to subscribe to podcasts and more. It is rated with 3.9 and install by more than one billion people. If you don’t have, installed on your device you can download it from Google play store. 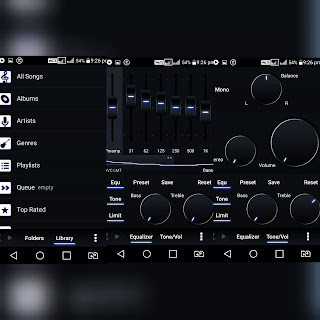 Poweramp Music Player is one of the powerful music player apps. It designed to play all formats of audio file such as mp3, Ogg, Wav, tta, aiff and more. Some of the key features are, it as inbuilt 10 band equalizer, you can adjust bass and treble, you can play music from folders and from own libraries, it provides 4 widgets with different styles. 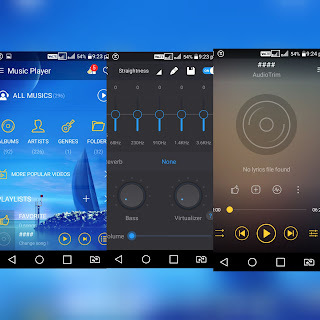 Here are some of the key features of this Music player app, it supports most popular formats of audio files, it allows you to browse and play music from your music albums and libraries, provide a powerful equalizer, the app can display lyrics of the song, you can change playing music by just shaking your phone. 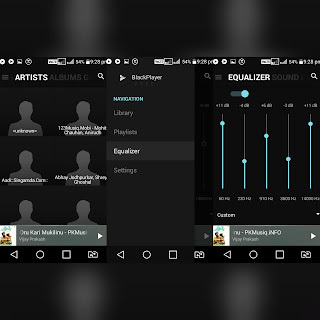 BlackPlayer Music Player is one of the best free music player app available on Google play store. 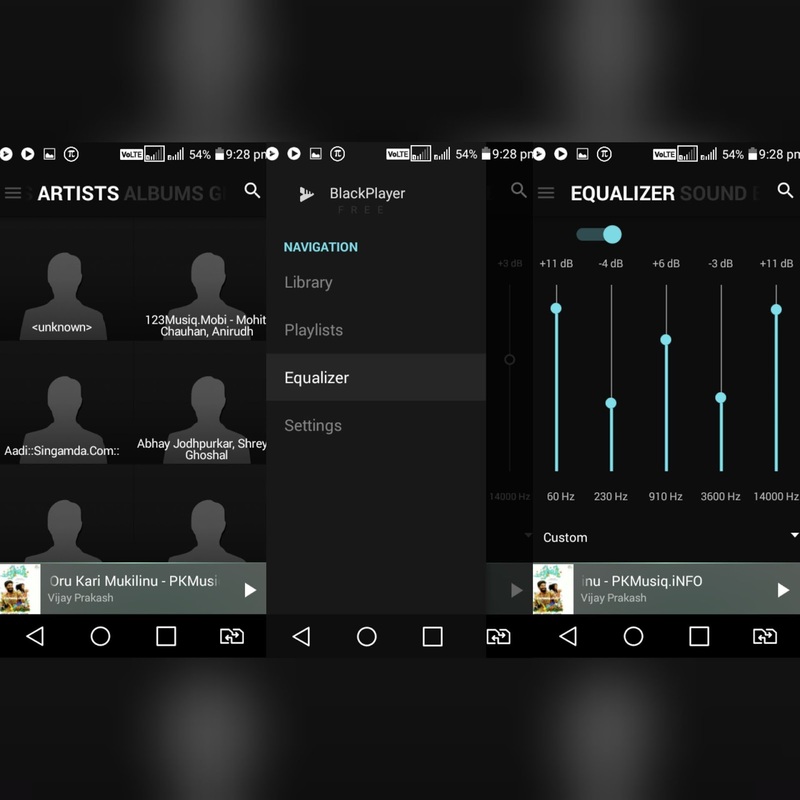 Key features of BlackPlayer Music Player are, it supports all standard formats of music, provides 3 music widgets, you can change theme and font style, sleep time. Hence these are some of the best music player apps for android which are available on Google play store.